Black band with velcro fasteners. 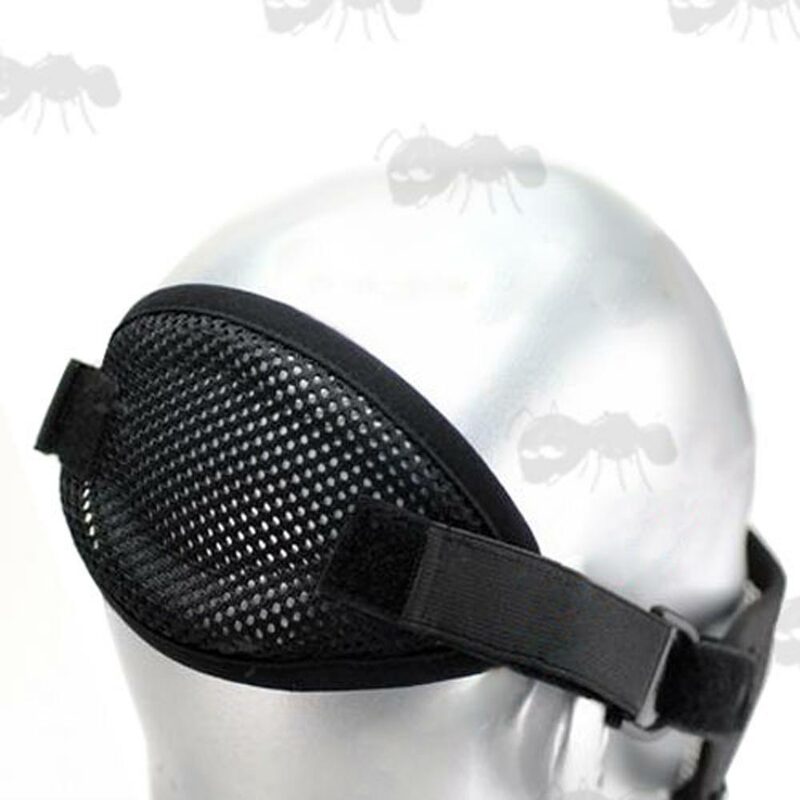 For standard stalker style mesh masks. Modified replacement headband for lower face masks. Designed with Bowman style headset netting to increase stability. You will need to cut off the existing headband to fit this.